Whoo Hoo! Over the hump day - 7 up and 6 more to go. 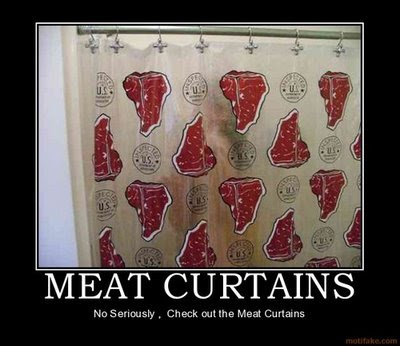 I vote for the old favourite "mumbler" and of course one would be hard pressed to overlook the sophisticated elegance of "meat curtains" or "ninja boot". Like to Shoot the Breeze? Words look much nicer when they're hand lettered.